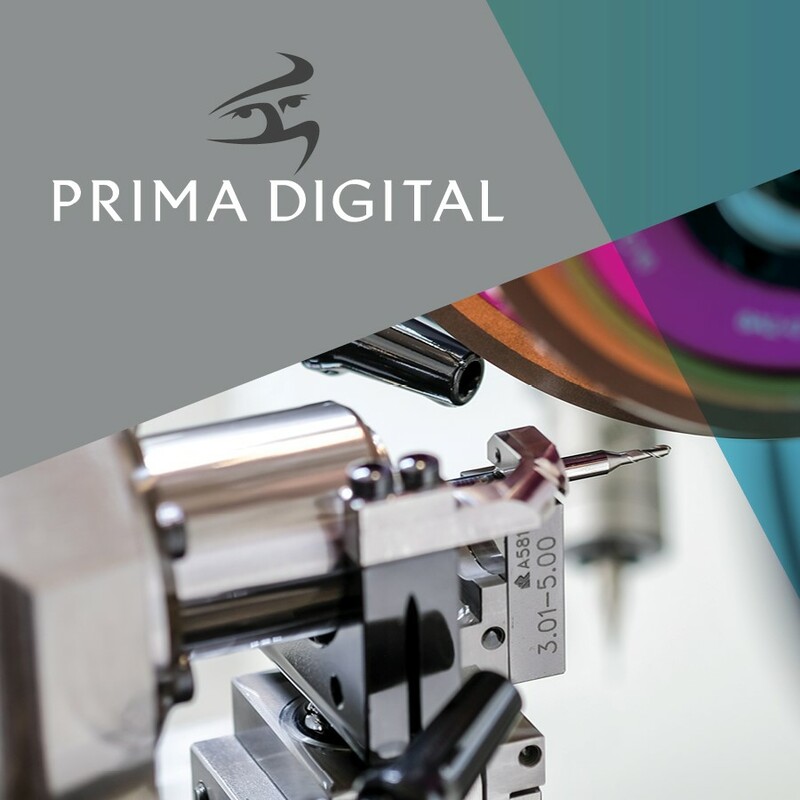 Two years of research, innovation and development, £1 million of investment, the reassignment of Prima Dental expert engineers and the appointment of Carbide Tool Expert Dr Marilyn Goh (Phd) has resulted in a product and service that outperforms the market leaders. This is the journey that we have taken, and will repeat as we bring more milling tools to market. The tool user insight: “The focus of development is in the big kit items. Little investment has been made in the milling tools”. 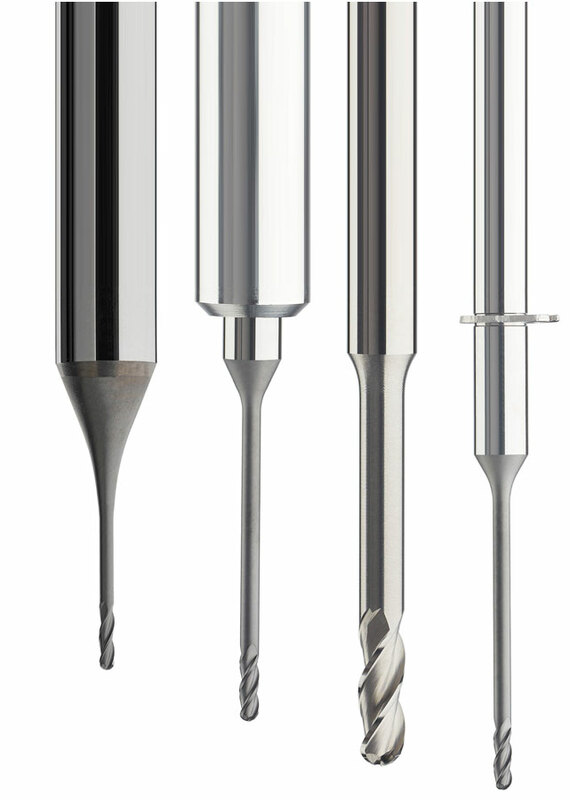 We have over 50 years dental carbide rotary manufacturing experience in Prima Dental. We employed the carbide tool expertise of Dr Marilyn Goh (Phd) and we partnered with key Universities. Hardness is one of the main contributors to wear resistance. By using up to 30% harder carbide than competitors our wear rate on uncoated tools are reduced, therefore tool life is increased. With our patent pending multi flute design and carefully engineered rake and relief angles we have increased milling efficiency and tool wear. The substrate we have chosen for our coated tools ensure optimum coating adhesion. We selected CVD (Chemical Vapor Deposition) coating for our tools. It is a single coating with multiple layers of diamonds, for maximum hardness. We've set precise processes and tolerances to ensure consistent manufacture of all tools in our new purpose built factory. We've partnered with Roland authorised software provider to develop ‘tool set’. downloads for milling machines. They are continually updated. 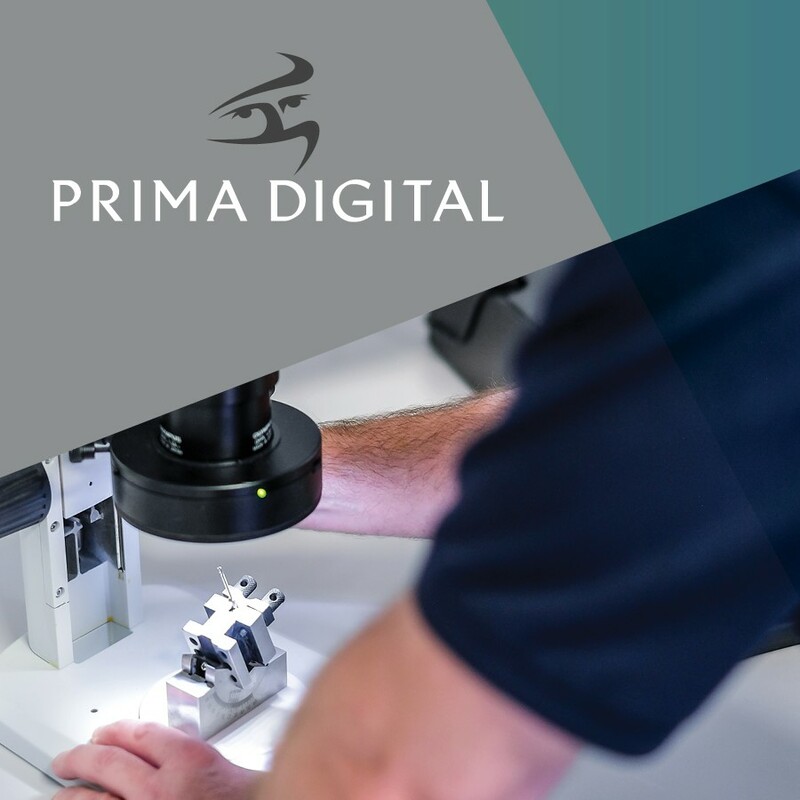 We launched with a select range of milling tools that outperform the market leaders and give better value to end users and distributors alike.